You can't get much simpler than an EV. Weight... well I guess we'll have to wait and see but if it's under two tonnes they'll have done well. Some elements of the story imply it will be based around the FW-EVX platform, but with modifications (pushrod suspension was not on the Williams skateboard as far as I can tell). The unveiling of the Hypercar in the summer followed by an affordable mid-range model in 2020 to feed off the hype does make traditional marketing sense I suppose, but for my money it does drain valuable resource in an attempt to short cut the brand-build process. 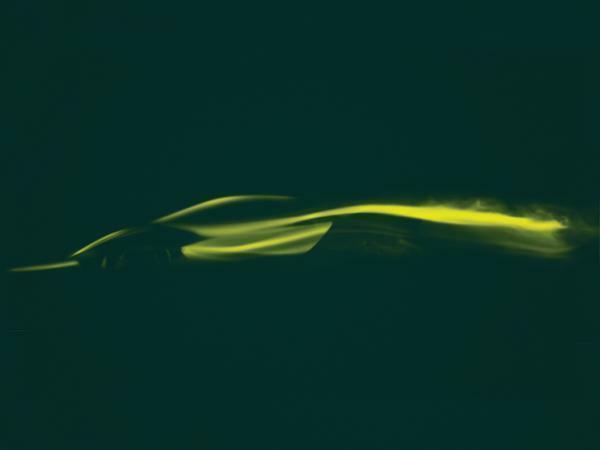 All in all a bit disappointed by this announcement though, had hoped to see the new sports car or expected to see a picture of a new car at the very least. As a signal of intent, this could be rather good. It's been a while since the cars were secondary to the high end engineering (at least from a public point of view) so a reminder that Lotus aren't 'just a Porsche-chaser' is very welcome. The interesting thing is going to be how electrification goes through the brand. AM have re-introduced Lagonda as an EV-only brand, but are sprinkling volts over existing models. Geely have introduced 'Geometry' as their EV only mainstream(?) brand, and Polestar as their EV special-ops (for Volvo?). What are Lotus going to do? My understanding is that the access to Toyota lumps may end with the Chinese takeover - so what are the mainstream models going to run on? 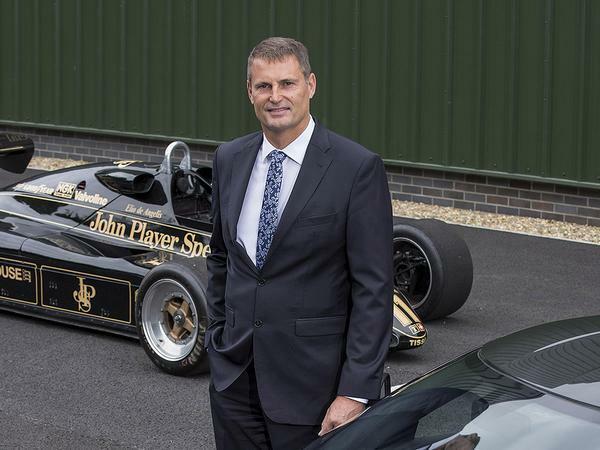 Personally, as an owner of a noisy old-school car, I hope Lotus keep access to petrol burners into the next generation, just to ensure their cars don't get stratospherically pricey. The 'Camry' engine in the Evora must surely be helping keep the price competitive. 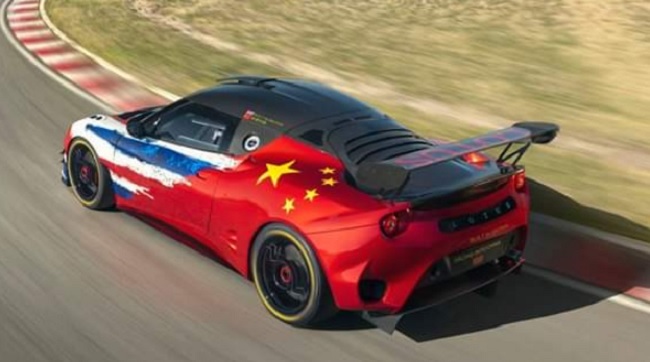 Lotus are so good at getting the dynamics right that it would be a shame for it to jump wholesale into EV territory just to keep up with the cool kids. Lets hope Geelys investment gives them breathing room to do something interesting. A BEV is significantly simpler than an ICE powertrain. We're nearly half way through 2019 and they say they're going to be selling this thing for over £1milion next year. Hands up everyone who's going to buy one? This is properly exiting stuff. I’m interested in how the Type 130 turns out but more interesting to see what happens next. I’d imagine they’re going to be following a similar strategy to Aston, this being a similar step to the Valkyrie with a more main stream Vanquish Vision style car to follow. Lotus getting involved in the EV market could be the start of genuinely fun, attainable EV sports cars. Because a lot of people do like them, it’s a peek into the future. Not all news has to be about what car you’re going to buy next, some car enthusiasts just have a general interest in the industry. if only the bloke who went to see the car in the flesh could draw....be nice to see a sketch / quick photoshop - bit hard to piece together all those words into a single vehicle. I doubt they'll expect to sell many in the UK, I wouldn't be surprised if they don't even bother with RHD. 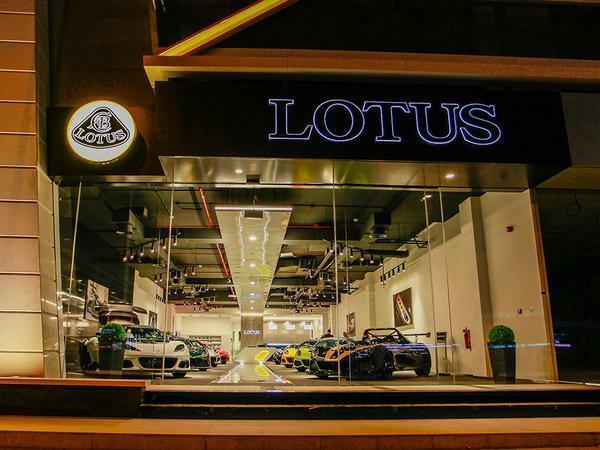 I think this thing is aimed squarely at increasing brand awareness in countries which aren't aware Lotus even exist. Primarily China. Even though things are slowing down in China, I`m not aware they are in recession and there are plenty of multi million and billionaires out there (in the world) who all want the next latest and greatest. Clearly there is quite a lot of competition, but this should stand a very good chance of getting some of that money. Can`t wait for the more mainstream (relatively) models though assuming they are ICE powered. sounds like Kia-Ora - it's too orangey for crows! Look forward to seeing it. However, looking at these teasers, it is making the Defender replacement outdated before its even launched! 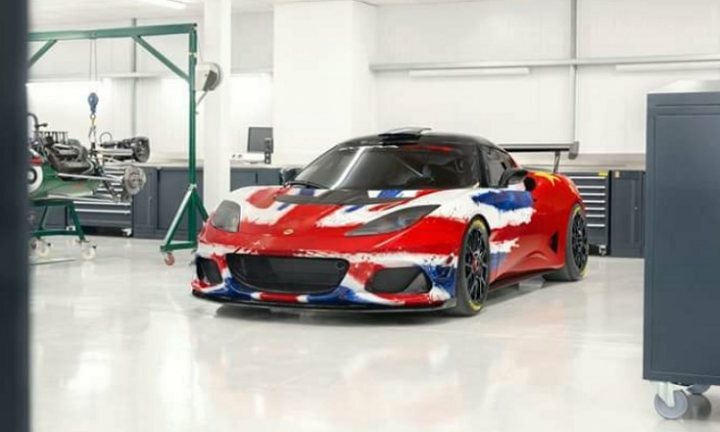 The Evora GT4 racing car was announced too.